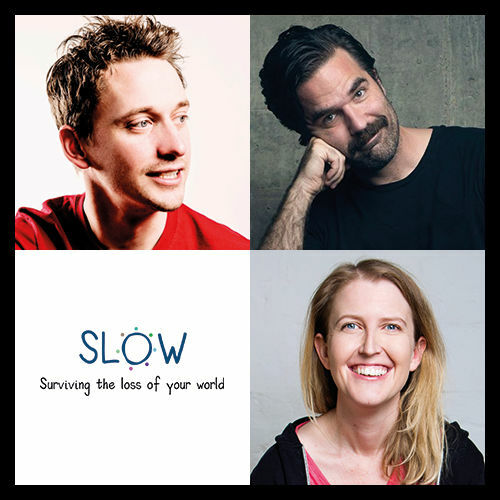 SLOW is pleased to announce its first comedy event where your laughter will benefit our charity. Confirmed acts so far are SLOW member, the lovely Rob Delaney as well as Heidi Regan and John Robins (MC). Further acts to be confirmed later (and unfortunately John Kearns can no longer make it – apologies!). The comedy night takes place at the Bill Murray in Islington on Wednesday 20th March from 6pm. Click here for map. Tickets are just £10 each.